A beautifully carved masterpiece of entertainment, with some of the best singers and illusionists around. 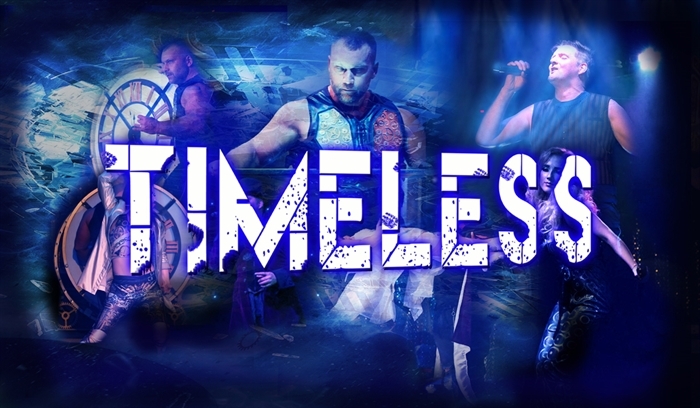 From the imaginations of international vocalist and front-man Marc Andrew of The Splash Showgroup and renowned master of illusions Chris De Rosa comes 'Timeless', a breathtaking new entertainment experience. A contemporary take on the classic variety show, featuring a seamless blend of music and vocals from timeless classics such as The Greatest Showman, Moulin Rouge and more, with mind-blowing stage illusions, close-up magic, audience participation, dance and performance from the 4 of the greatest singers and performers in entertainment. Following on from a wildly successful UK tour, witness 'Timeless' at the legendary Horseshoe venue in its first Blackpool residency, and let the show take you on a journey of imagination you'll remember forever. Book this one of a kind show and you will remember the show for All Time.